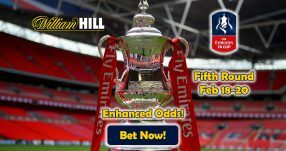 William Hill Sports offers a double chance for you to capitalize big time on the FA Cup’s first matches with Today’s Enhanced Odds. Take a breather from the Premier League action with the thrilling encounters of the FA Cup’s 1/32-finals this weekend. 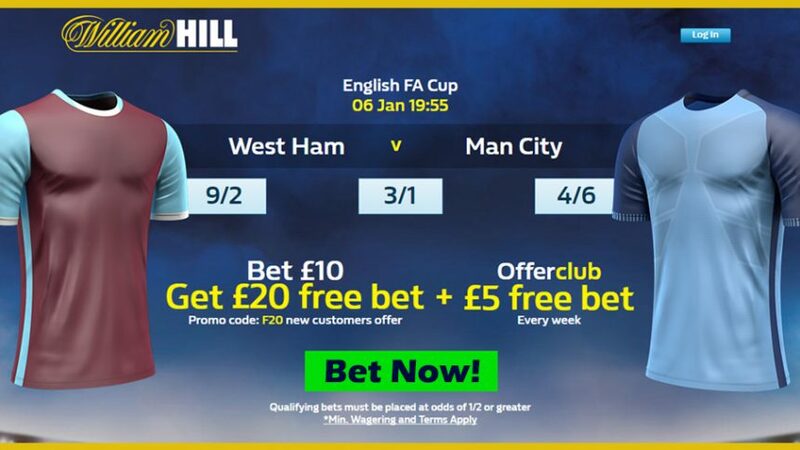 William Hill Sports offers some of the best odds you can get on the cup ties, but the best part is the first two matches have special offers, so make sure to join the online sportsbook before tonight’s first encounter! Bet on West Ham v Man City (tonight – 19:55 GMT) and Man United v Reading (tomorrow – 12:30 GMT) with Today’s Enhanced Odds! The FA Cup’s first match of 2017 is set to take place at London’s Olympic Stadium tonight, which will be packed with nearly 60,000 West Ham supporters. Since moving to the new ground, the Hammers have found it challenging to replicate the performances of last season that saw them finish 7th in the Premier League, but its due noting cup ties are different competitions from the league. At the moment, the Hammers are in 13th spot (22 points) in the English top flight with a home record that stands at 4 wins, 2 draws and 4 losses. Bigger sides normally field more youngsters in cup matches, which could give West Ham an edge if boss Slaven Bilic decides to field all of their standard players and manages to finally capitalize on the 60,000 strong home support. Chelsea have just seen their 13-game winning streak in the league come to an end on Wednesday, when they succumbed to a 2-0 away defeat to Tottenham. Despite the recent loss, they’re still top of the Premier League table with five points breathing space between them and second-placed Liverpool. 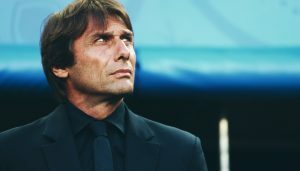 Antonio Conte’s men will be playing away from home tonight once again, and the loss suffered earlier this week might be in the back of the players’ heads, which could influence the result at the Olympic Stadium. 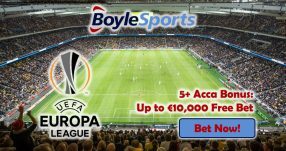 Back any of the sides or even settle for a draw between the two with Today’s Enhanced Odds! Man United will take on The Championship side Reading in tomorrow’s FA Cup 1/32-finals encounter at Old Trafford, which should see them pull off a comfortable victory, taking into account their recent surge in performances. 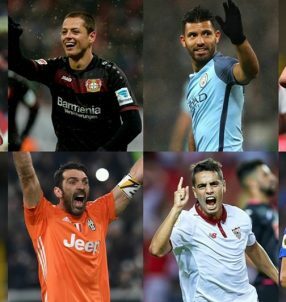 Jose Mourinho’s men have hit great form that has culminated in a seven-game winning streak, both in the Premier League and in Europe. Their last three matches at Old Trafford have all resulted in wins, so they’ll be aiming to continue the great run. To add to that, Man United are the defending champions of the FA Cup, after lifting the trophy last season at Wembley by defeating Crystal Palace 2-1 in extra-time. After 24 games played in The Championship, Reading are in third position on the table (46 points), and over the last five rounds, they’ve recorded 3 victories, 1 draw and suffered 1 loss. The Royals have lost on five occasions out of twelve games while playing on the road, which surely doesn’t breed confidence in the players as they’re about to play at Old Trafford in the FA Cup tomorrow. We’re backing Man United to progress to the next round, judging by the way they’ve been playing in recent games. Place a wager on tomorrow’s lunchtime cup match with Today’s Enhanced Odds! Join William Hill Sports now and place your wagers on the first two thrilling games of the FA Cup with Today’s Enhanced Odds! Take advantage of Today’s Enhanced Odds at William Hill!